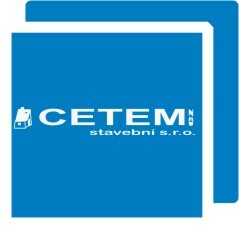 Construction and reconstruction of houses | construction | reconstruction of real estates | - CETEMcz stavební s.r.o. Our company mainly carries out the construction of houses "turnkey" construction of garages and warehouses. 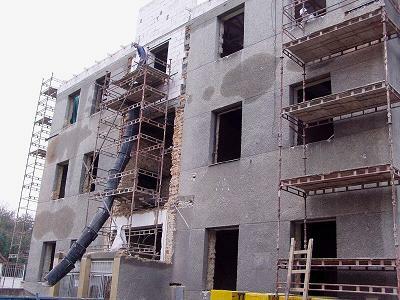 Work performed by excavation, landscaping, moving building materials supplies construction materials, through all construction work and profession, to ensure the final fixtures, we are in constant contact with the developer (builder) and we are ready anytime to consult the suggestions and comments. Control structures, procedures and work performed by each day. All work is done in accordance with applicable laws and standards in construction. Of course, all inspection reports, delivery reports and other documents required for acceptance of your house. The performance guarantee to provide work for 36 months. The plumbing fixtures manufacturer's instructions. With us from the design documentation, through implementation, to final approval. 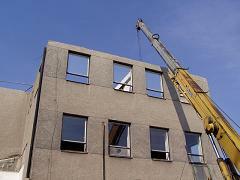 Perform renovations of all residential buildings in older residential construction and prefabricated housing. 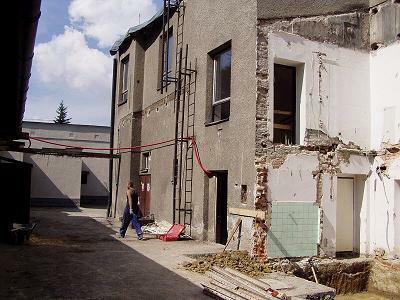 Typically, this conversion panel bathroom space, called cores, on a brick, then repairs of floors, ceilings and walls of older apartments, the new residential area with broken plaster constructions. 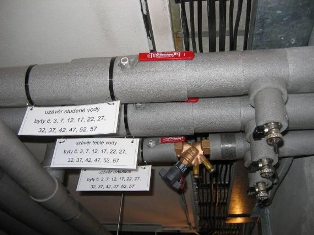 Reconstruction of obsolete, non-compliant standards of gas distribution, electricity, water mains, sewers, using new, modern and relevant materials.